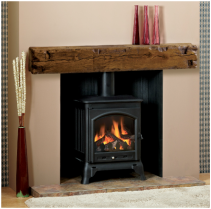 Timber has been used as a fire surround material for centuries and this still continues today. The beauty of natural timber ensures that each surround bears distinctive hallmarks bestowing its own unique character and identity. 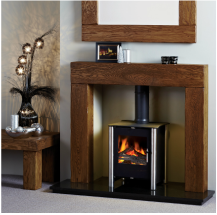 Designs range from the very simple to a fully carved period chimney piece. Many hard woods have a beautiful grain that can be stained or waxed and from a practical point are best as these are less likely to sustain damage when knocked. Pine is used a little less often these days but has a distinct character of its own. 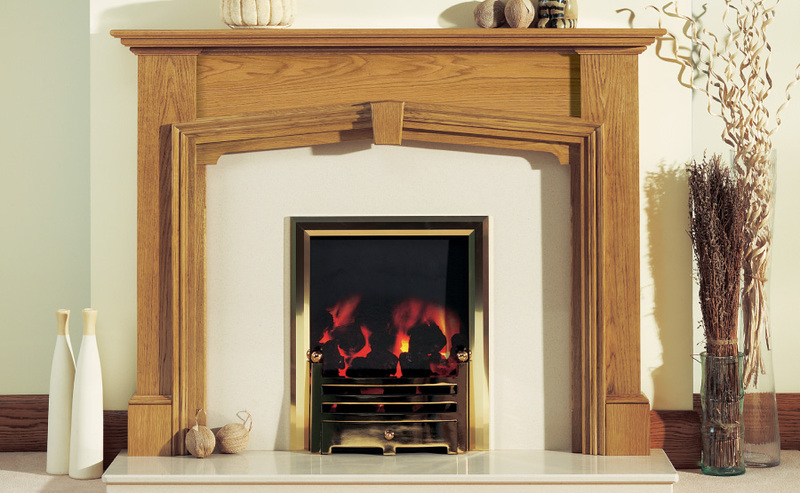 Veneer is still used in the production of fireplace surrounds and can be a good lower cost alternative to a hard wood.